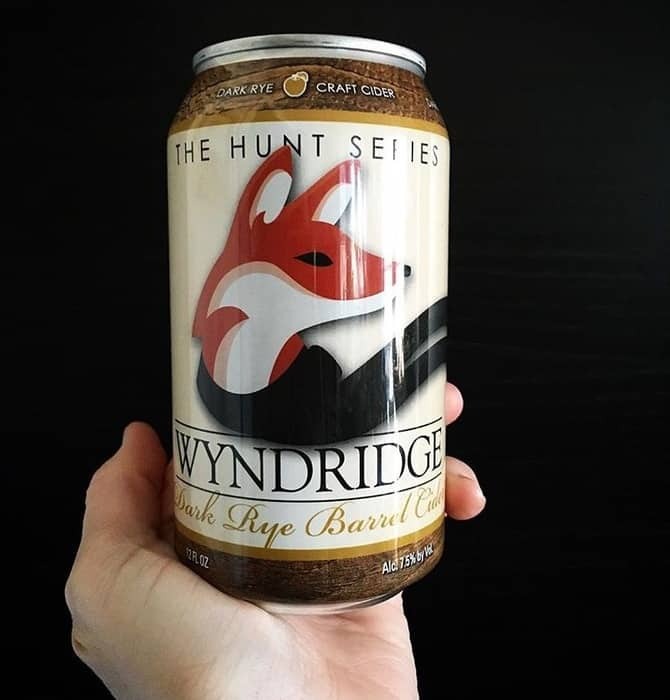 Wyndridge Farm is making news with its recent launch of a new seasonal beer and cider series, the Hunt Series, which is also its first canned series. The first Hunt Series cider to be released, Dark Rye Barrel Cider, will be available through April alongside the first Hunt Series beer release, Double India Pale Ale. Dark Rye Barrel Cider is a hefty 7.5% ABV winter warmer fermented on late harvest apples, with rye barrels and caramelized sugars helping out with the process. Visit Wyndridge Farm online to find out where you can grab a pack of seasonal Dark Rye Barrel Cider near you!